Scotland and Wales have followed the Westminster Government by telling women from Northern Ireland seeking an abortion that they can use taxpayers’ money to have one. The Scottish Government said earlier this week that it will “set out shortly” measures for women travelling from the Province to have free abortions on the NHS. The announcement comes just one week after the UK Government said it would fund abortions for Northern Irish women who go to England. A spokesman for the Scottish Government said it is their view that “abortion should be part of standard healthcare for all women”. Meanwhile, Welsh First Minister Carwyn Jones said Wales should offer the same service as Scotland and that he was “looking at the detail of how that can be done”. Currently in Northern Ireland, aborting unborn children remains illegal except to preserve the life of the mother. 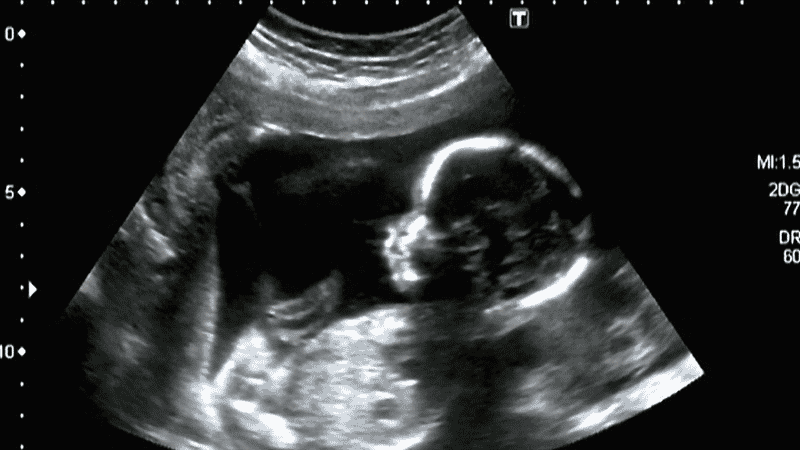 On the same day as the announcement, Democratic Unionist Party (DUP) MP Ian Paisley Jr. used a debate in the House of Commons to speak out in support of the sanctity of life and emphasise that the unborn child is a “human being”. He added that the child feels pain, knows emotions and “is faithfully and wonderfully made”. Alluding to his party’s recent deal to support the UK Government, Paisley Jr. said the DUP “will take a stand” on abortion. He added: “The rights of the unborn child trump any political agreement that has been put in place”. Last week, the Belfast Court of Appeal backed the Province’s right to decide its own abortion law. However, Conservative equality minister Justine Greening pledged just hours later to pay for abortions for women who travel from Northern Ireland to England. The Christian Institute warned that this move will undermine protections for the most vulnerable in society. The Institute’s Head of Communications, Ciarán Kelly, said: “The UK Government is seeking to blatantly undermine Northern Ireland’s legal protection for the unborn.